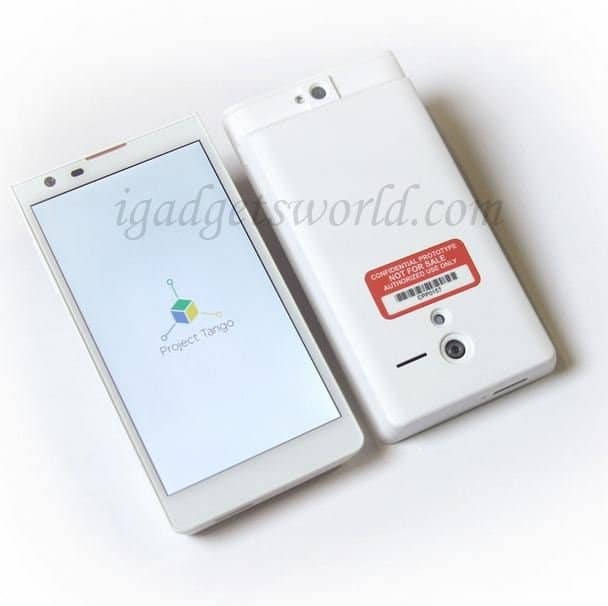 Google has announced Project Tango, a 5inch smartphone that can map the world around us. The main goal of the project is to give the smartphone running on android, a human scale understanding of space and motion. This devices comes with 5inch screen with 3D sensors and other components inbuilt, that are used to track motion and map the surrounding around us. Presently,Google has 200 devices that they are preparing to give out to developers who want to build mapping tools, games, and new algorithms that can take advantage of the technology on the prototype smartphone, and these developer editions will ship by 14th March 2014 as planned by Google. 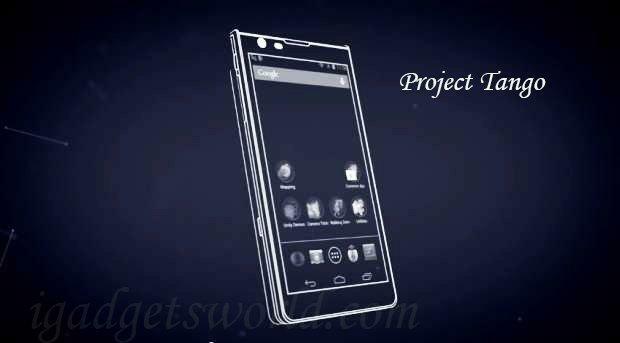 Google’s Advanced Technology and Projects (ATAP) group is the brains behind the project Tango. By now, you might have got an idea of what exactly is Project Tango.